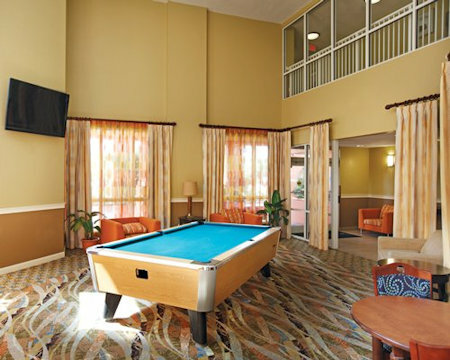 Enjoy 7 Nights in a 2 Bedroom Suite at the Wyndham Palm-Aire in Pompano Beach, Florida! 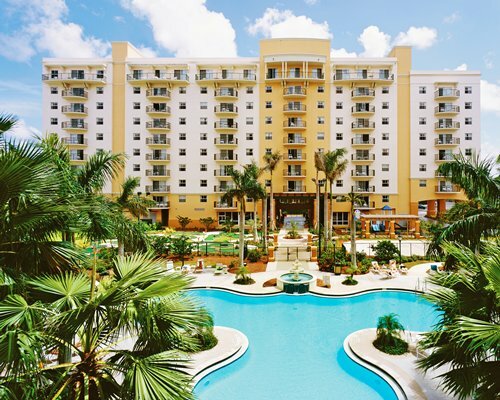 Wyndham Palm-Aire is best known for its championship golf courses, but golfers and non-golfers alike find plenty to do at this wonderful Pompano Beach resort. A full-service spa and fitness center are available onsite to offer you the ultimate in pampering and self-indulgence. Tennis courts and four outdoor pools offer other ways to soak up the sun. In addition, the resort offers shuttle service to the beach on a daily basis, and the Pompano Harness Track is located across the street. World-class shopping and dining await you in nearby Fort Lauderdale. 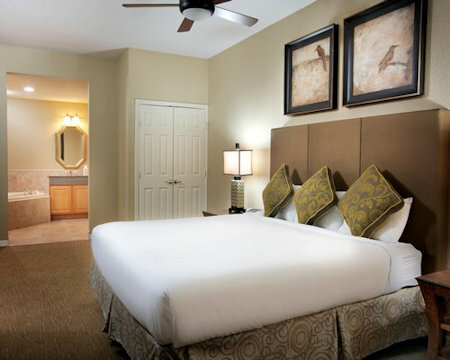 The spacious air-conditioned units at Wyndham Palm Aire are comfortably furnished, ensuring a stay will be a pleasant one. 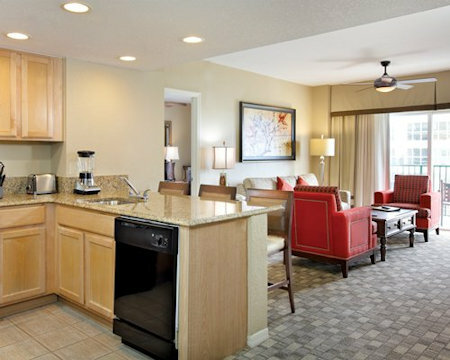 For convenience, each unit is equipped with a full kitchen. 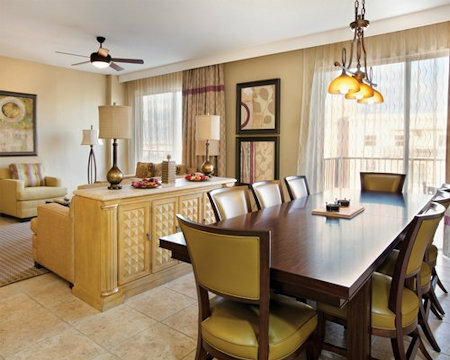 With their relaxing décor, these bright and airy rooms make a perfect home base for family trips to Pompano Beach. 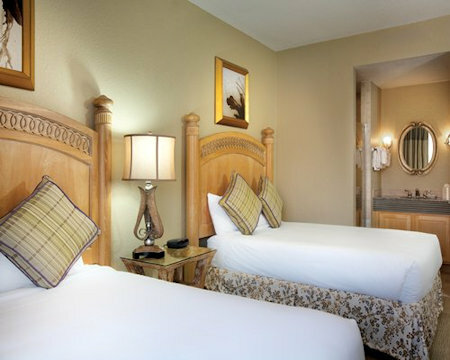 Your 2 Bedroom Suite comes with a full kitchen and sleeps 6 or 8 guests. AVAILABILITY IS SUBJECT TO CHANGE. PLEASE SUBMIT YOUR TRAVEL REQUEST WITHIN 24HOURS OF THE CLOSE OF THE AUCTION FOR BEST AVAILABILITY.